Don’t have time to stop at #Starbucks ? 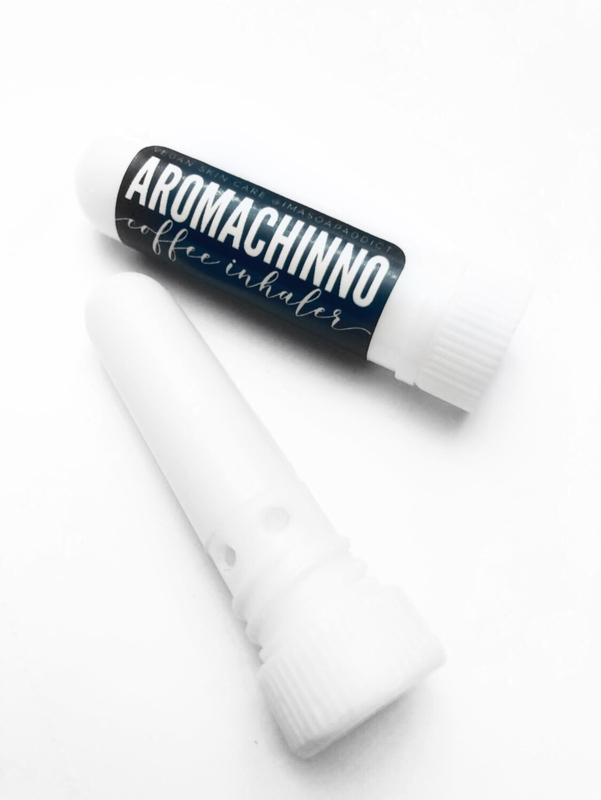 AROMACHINNO COFFEE INHALER is coming! Now you can always uplift your mood with an inhale of this amazing coffee inhaler.